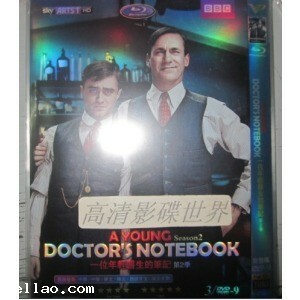 all the dvd factory made,brand new,good quality with full artwork!region free ,can be played everywhere. item will be shipped within 48 hours by airmail after recived payment. Please allow 7-14 business days for your item to arrive to you . Please contact me via email if you do not received it after 21 business days. Shipping & Payment Details SEND TO WORLDWILD. PAYMENT:PAYPAL all the dvd factory made,brand new,good quality with full artwork!region free ,can be played everywhere. item will be shipped within 48 hours by airmail after recived payment. Please allow 7-14 business days for your item to arrive to you . Please contact me via email if you do not received it after 21 business days.